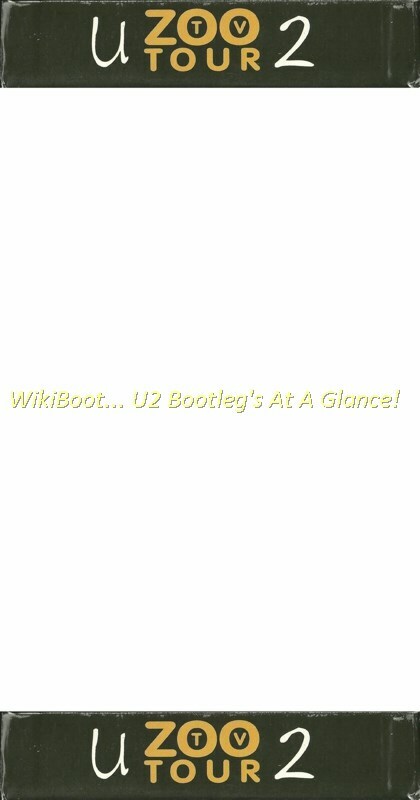 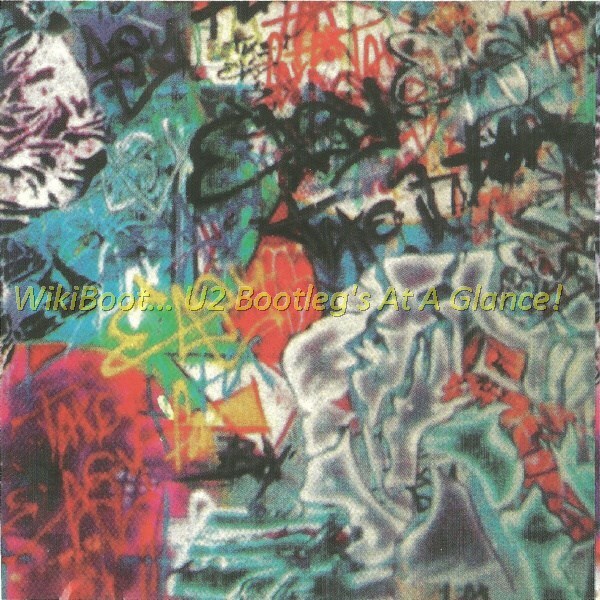 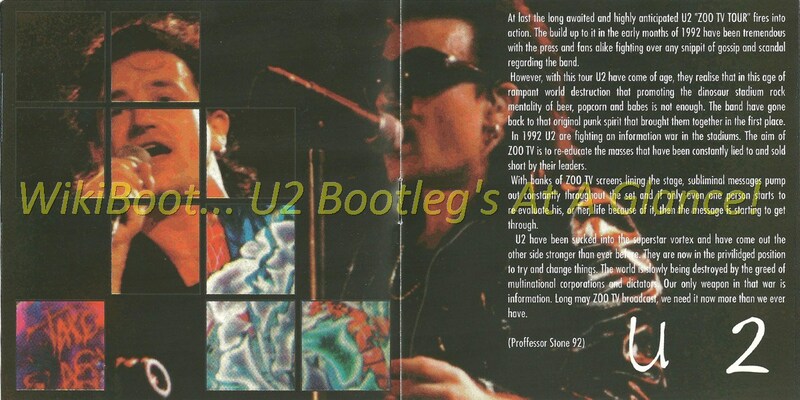 Tracks / Length: CD3: 01-06 / 32:42 min. 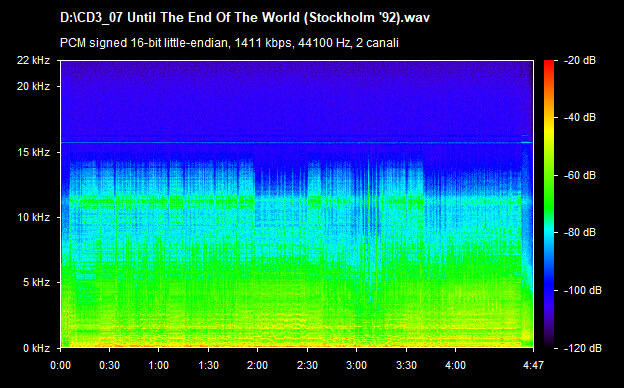 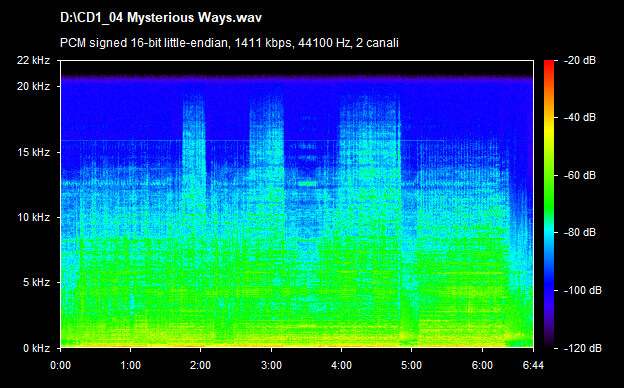 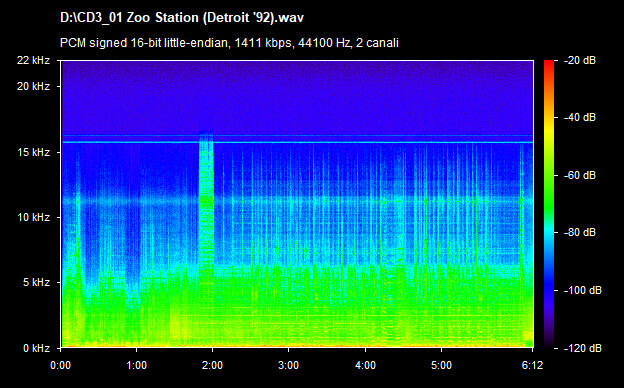 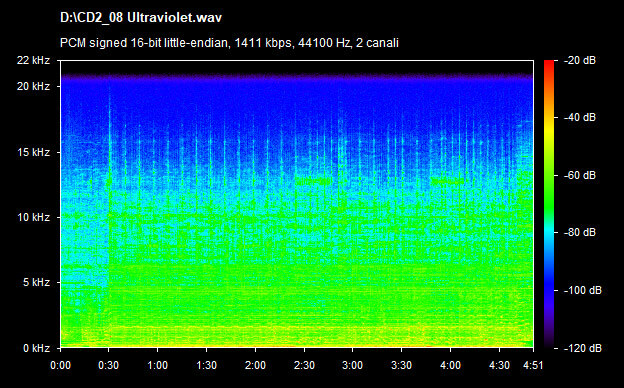 Track / Length: CD3: 07 / 04:47 min. 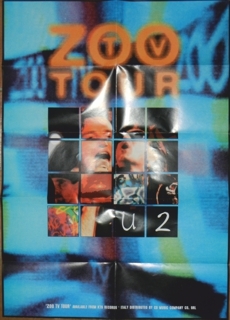 A folding poster included (26,77" x 18,89"). 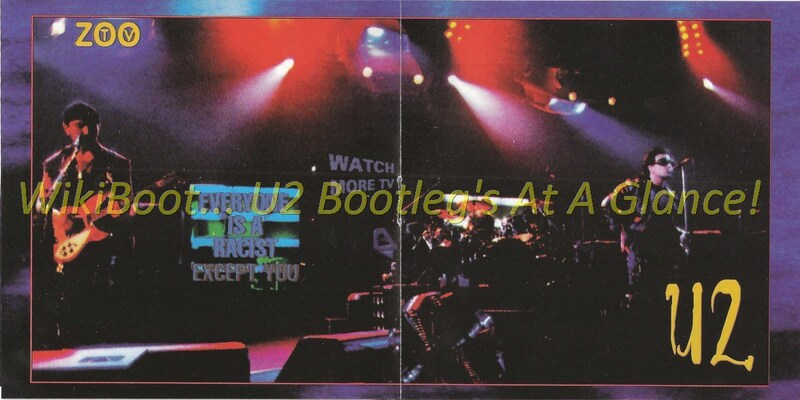 'Dirty Old Town' missing in the Houston show. 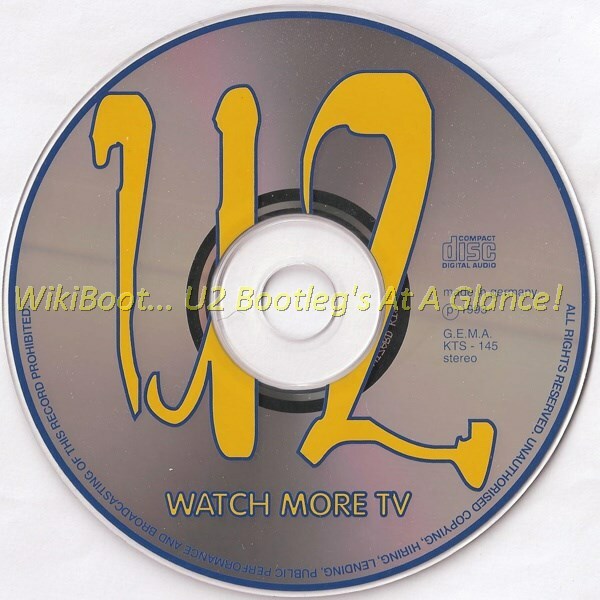 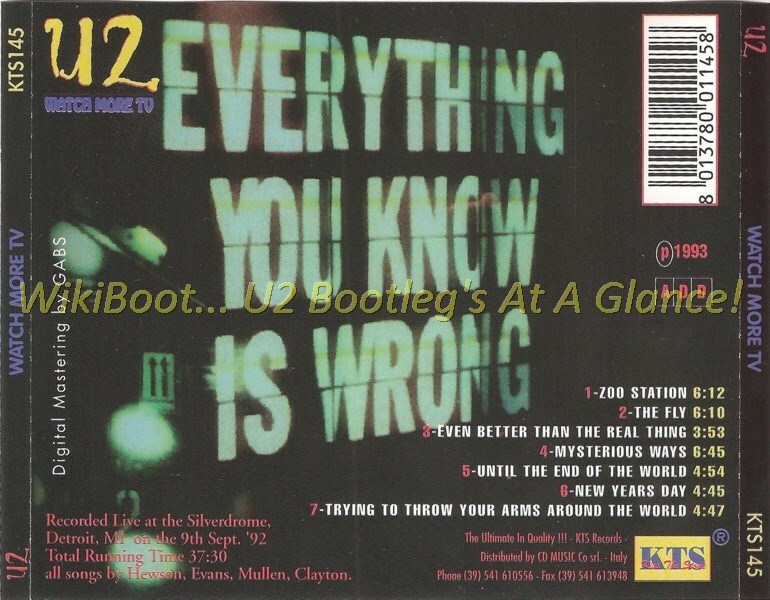 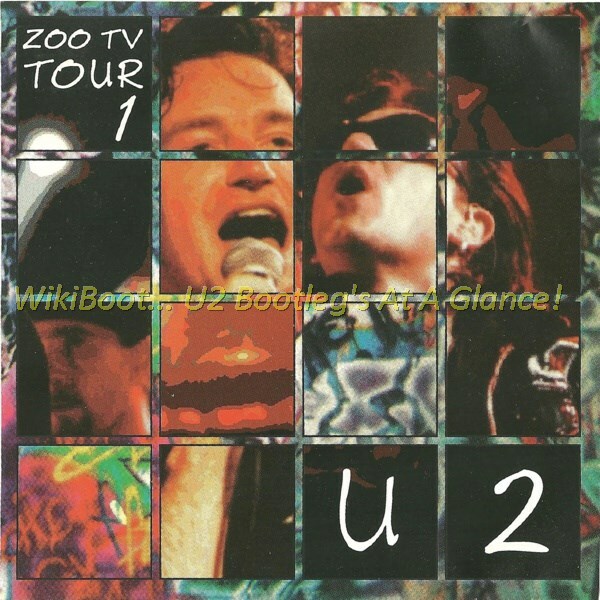 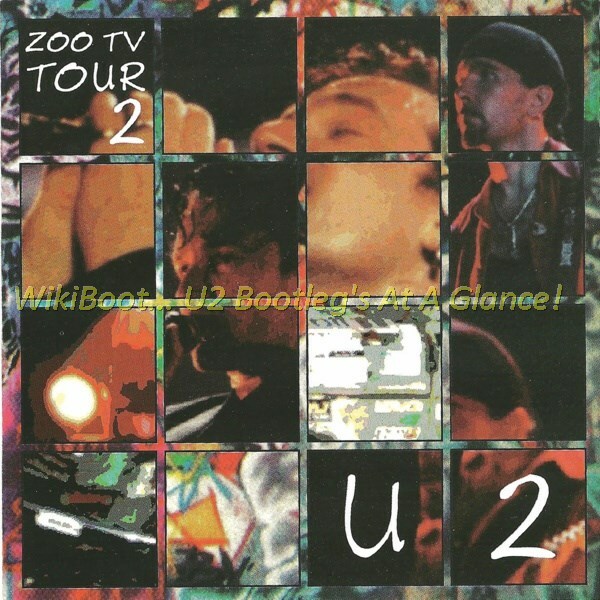 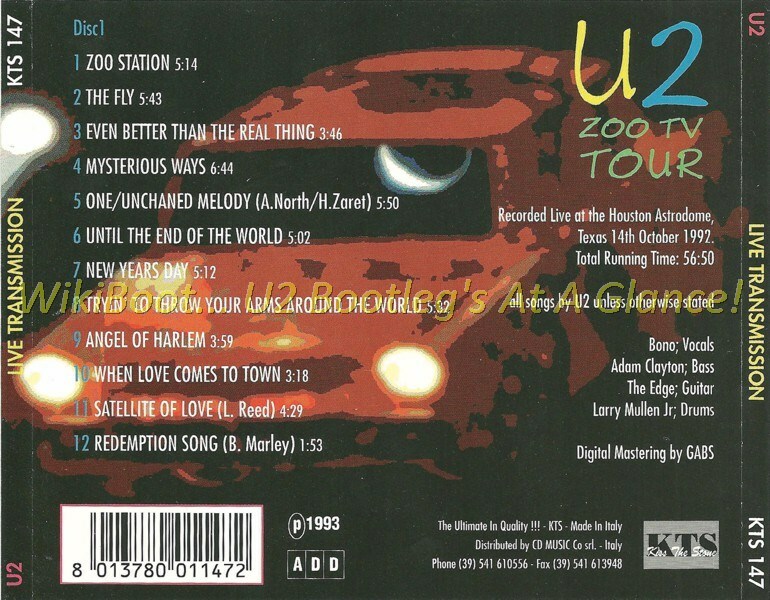 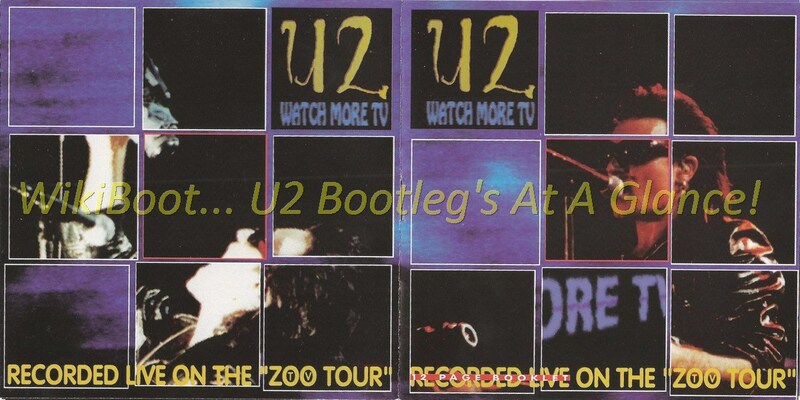 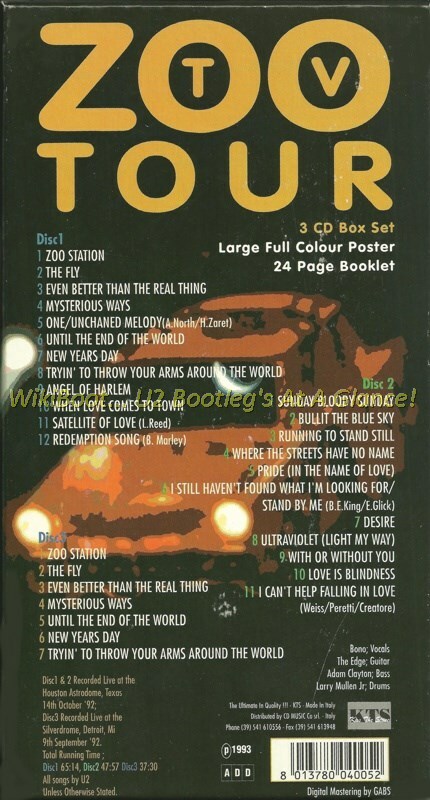 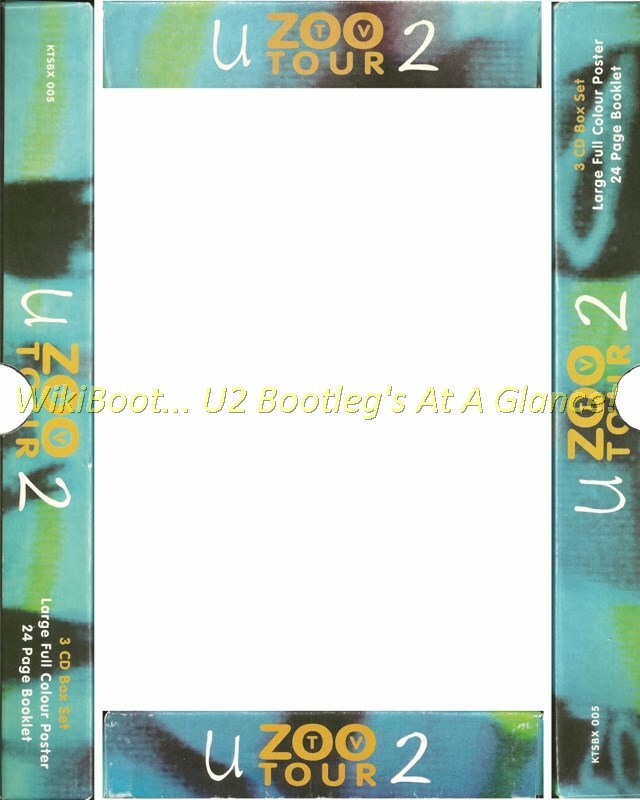 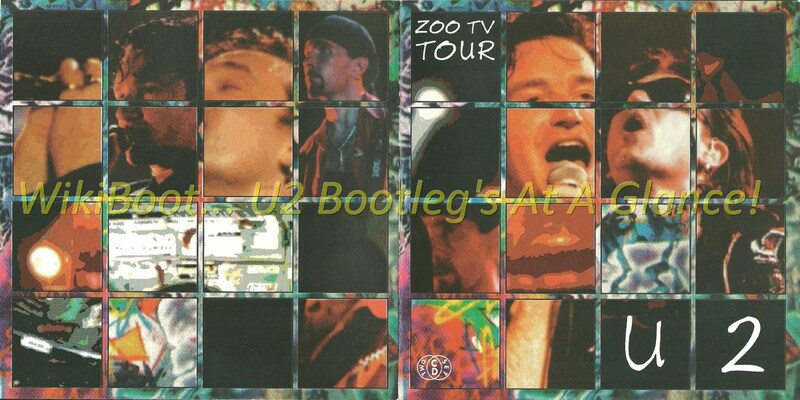 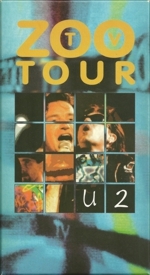 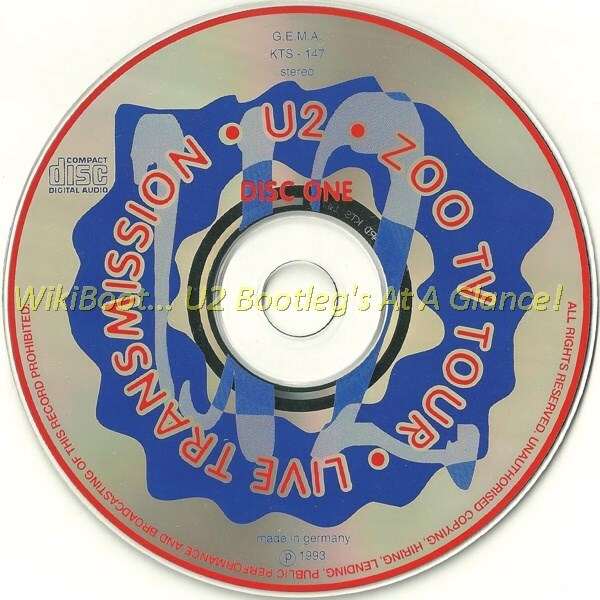 CD1-2 sold without box in a 2CD jewel case as 'Zoo TV Tour - Live Transmission'. 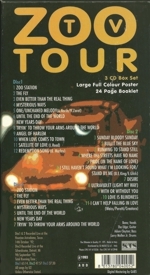 CD3 sold without box as 'Watch More TV', same recording except for track 07 ('Trying To Throw Your Arms' in the standard jewel case release). 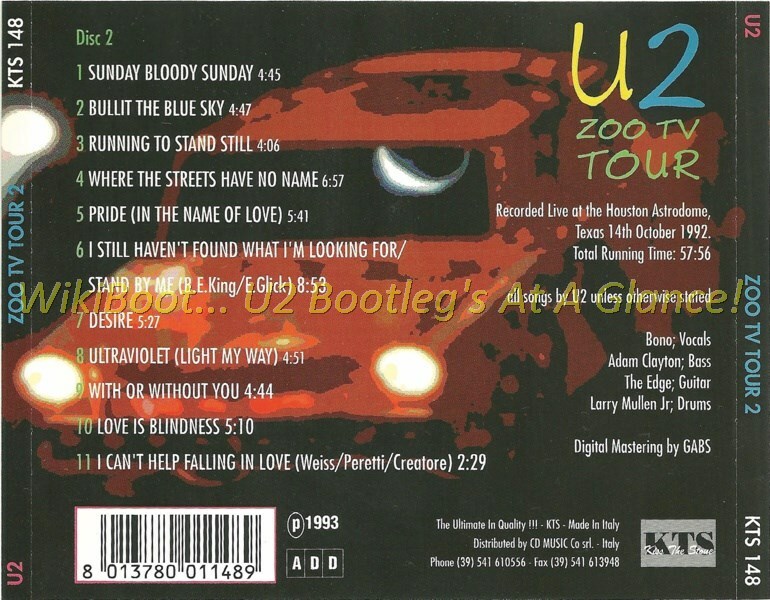 Wrong title on back cover for the track # 07.